Whether you wish to lose a few extra kilos, have a bit more energy each day, or want to improve your general health and well-being, Herbalife has the solution! 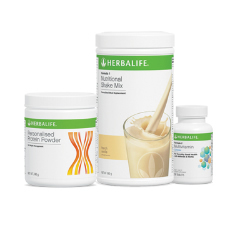 Designed to help you start on the road to a better and healthier new you, these healthy products giveyou the option to personalise with targeted nutritional supplements and additional protein based on your individual needs. Our healthy products help put you in complete control as your body reaches its nutritional balance. 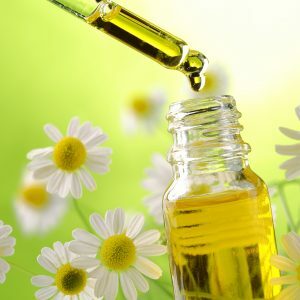 A careful combination of science and nature work 24 hours a day to great effect. It will help your body reach optimum weight and you’ll begin to reap the full benefits of your new lifestyle. 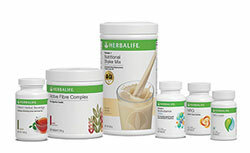 Achieve your body’s true potential with these amazing weight management products.